Shout it from the rooftops..! Your Peglegs are the Manhattan champions.. after stunning GW at Pier 40 by a 6-3 score. Ben Zenker pitched a CG with 7Ks and had a double, single and 2 rbi’s. Max Mah sparked our offense again scoring 2 runs. Julian Singer had 2 hits including crushing a 2 rbi double. Jordan Gray (rbi, run), Luca Bielski, Julian Cunningham and Elias Bernstein (run) all came through with singles when we needed them. Great team win. Great team. 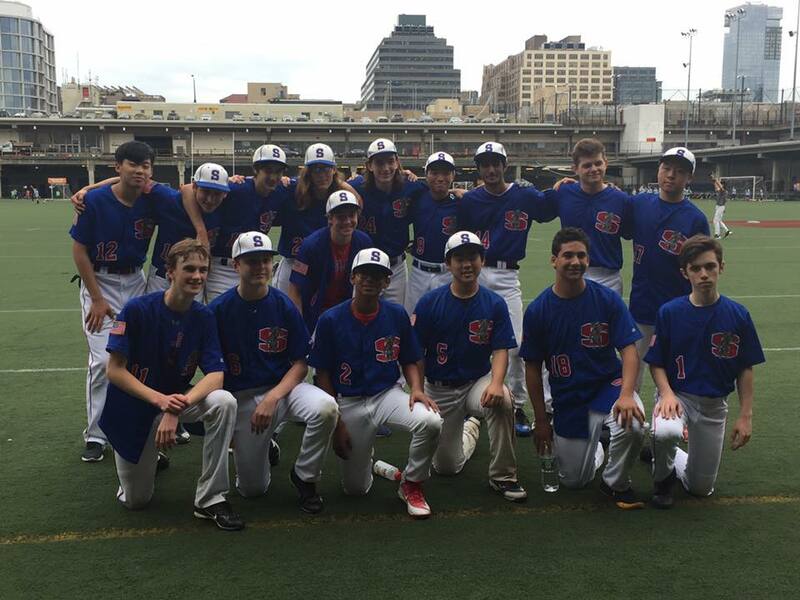 Stuyvesant Peglegs JV wins contest against George Washington HS, 6-3. Stuyvesant fired up the offense in the first inning, when Ben Zenker singled on a 2-2 count, scoring one run. The Peglegs scored five runs in the second inning. 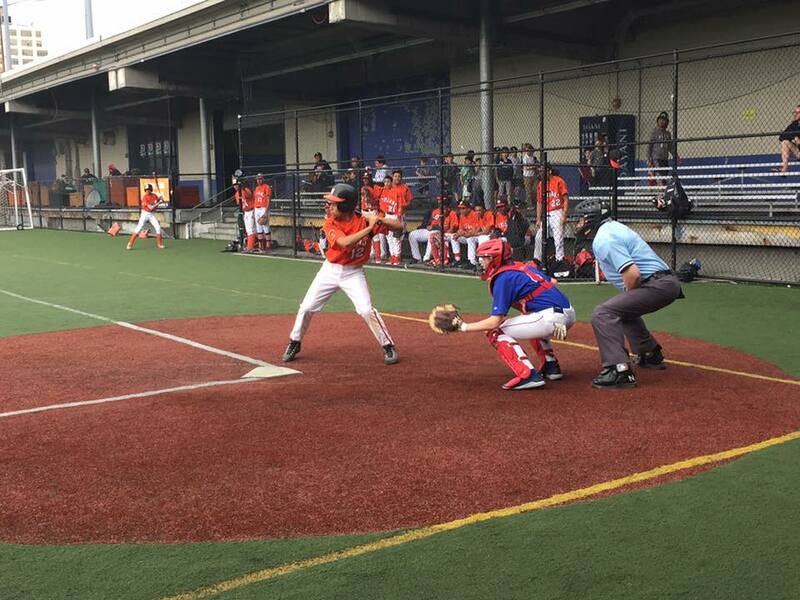 Stuyvesant’s big bats in the inning were led by singles by Jordan Gray and Julian Cunningham and doubles by Julian Singer and Zenker. Zenker led the Stuyvesant Peglegs JV to victory on the hill. He went five innings, allowing three runs on one hit and striking out seven. Ayendy took the loss for George Washington HS. He lasted two innings, allowing five hits and five runs while striking out four. Stuyvesant racked up eight hits on the day. Singer and Zenker each had multiple hits. Zenker and Singer each collected two hits to lead the Peglegs. Cesar went 1-for-1 at the plate to lead George Washington HS in hits. 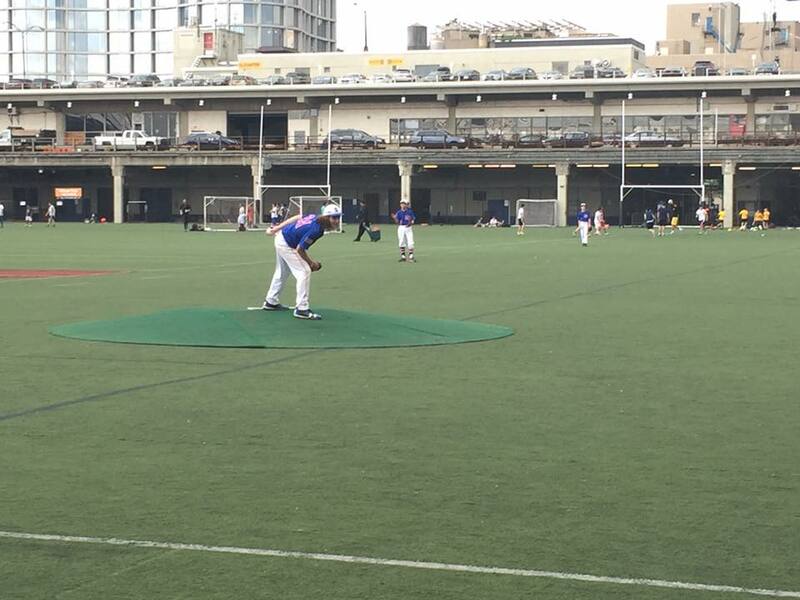 George Washington HS tore up the base paths, as two players stole at least two bases. Justin led the way with two.